Brunch guests will also revel in a wonderfully delightful treat—a 20-minute recital by members of the Met’s acclaimed Lindemann Young Artist Development Program. Performances are presented at 12:15 and 1:30, one for each seating. On our visit, tenor Ian Koziara was accompanied by Zalman Kelber at the piano and the program was a pleasing mélange of Broadway and operatic favorites—with a Wagnerian aria thrown in, lest you forget where you are. Additionally, the front of the house is open for guests to discover Gallery Met, which presents contemporary art exhibitions on operatic themes; in the Founder’s Hall there is an show commemorating the 50th anniversary of the company’s move to Lincoln Center. 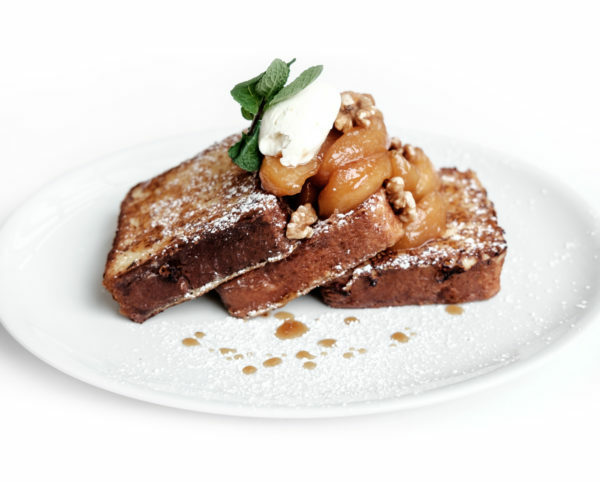 For reservations (a must), call 212-799-3400 or visit www.patinagroup.com/the-grand-tier-restaurant. 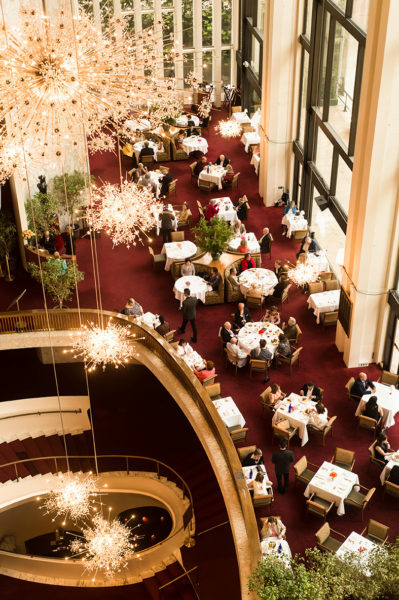 The restaurant will be open for Sunday brunch for the rest of the opera season, and may also continue with Sunday brunch for the spring/summer ballet season. (Call first.) For more opera-centric information, log on to www.metopera.org. 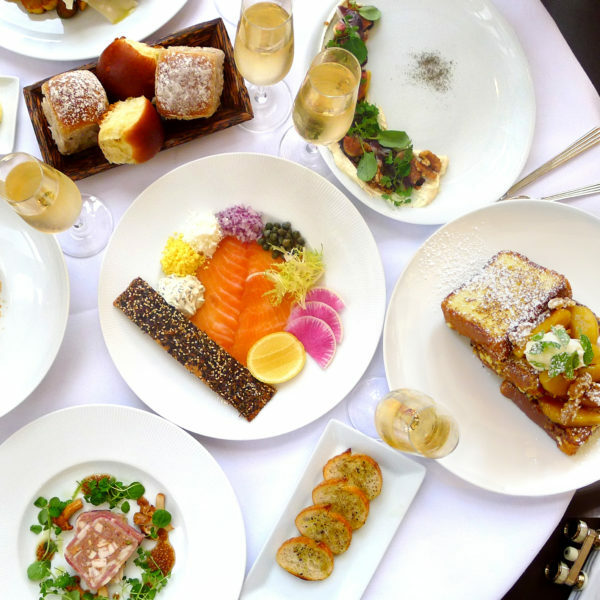 This is a truly New York experience and certainly an exceptional one for special occasions, for showing off New York to visitors, or simply a way to find bliss on an indulgent, lazy Sunday. Come for the setting, the service, the sustenance, and the serenading. The author of five books, Ruth J. Katz was the style/travel editor of Promenade magazine for eight years. She has written extensively for both The New York Times and New York magazine and has served as an editor or contributing editor at numerous magazines, including Redbook, Classic Home, Golf Connoisseur, and The Modern Estate. She has visited over 80 countries (and counting).